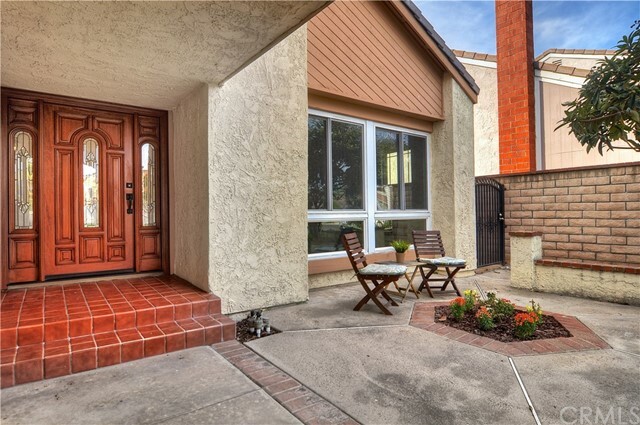 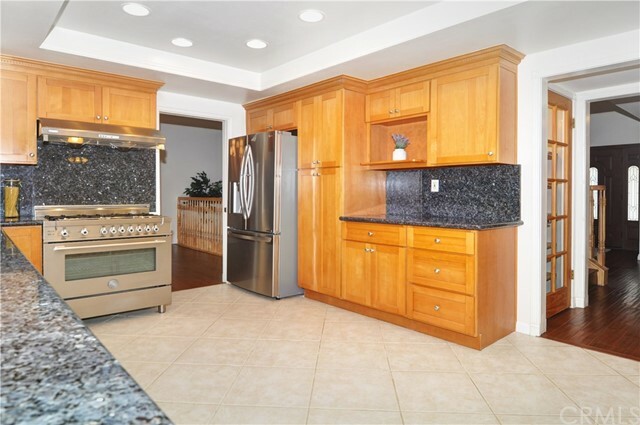 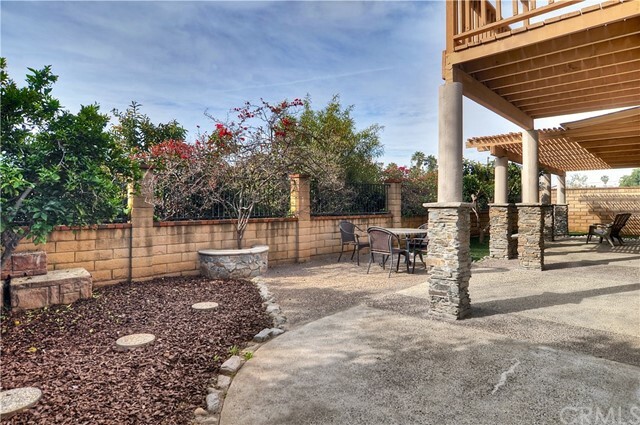 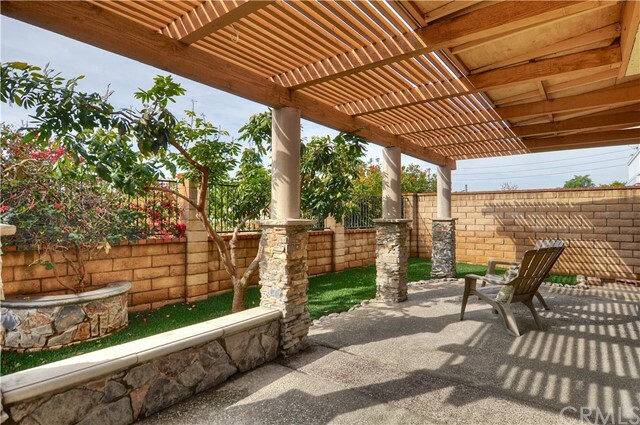 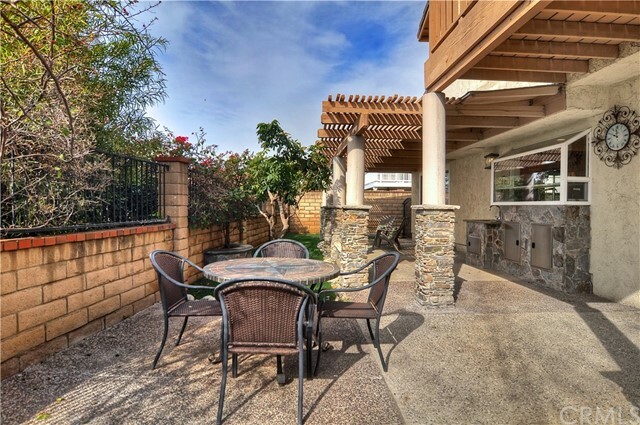 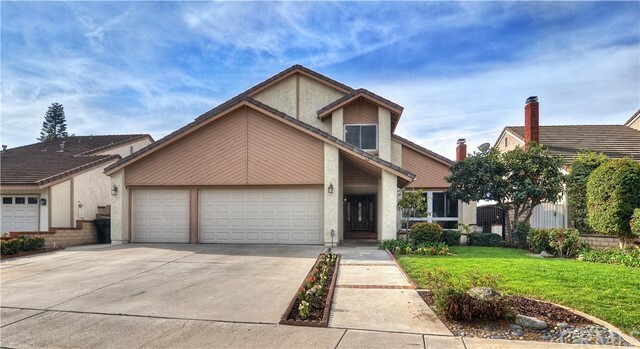 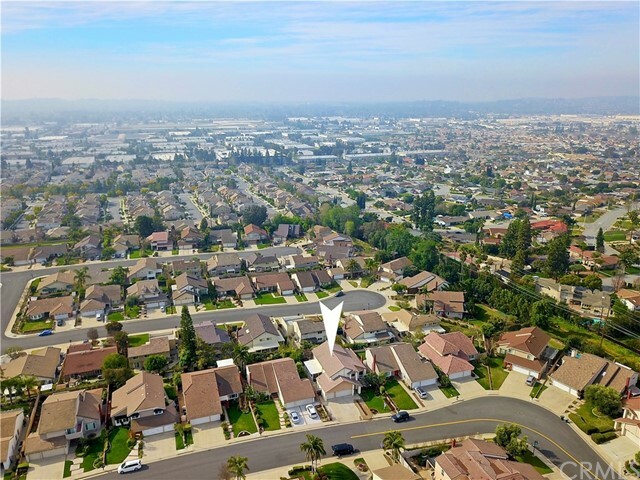 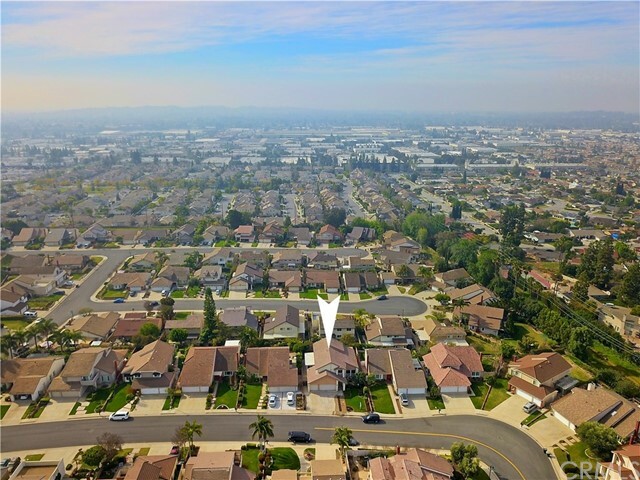 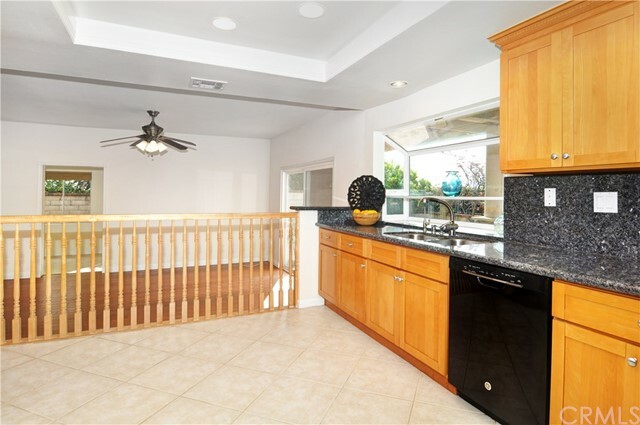 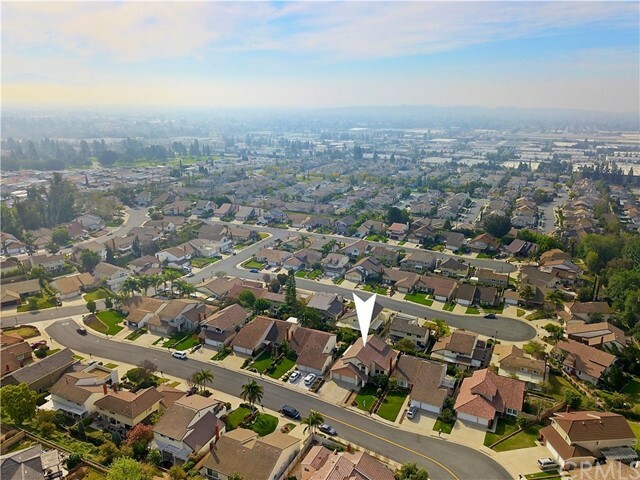 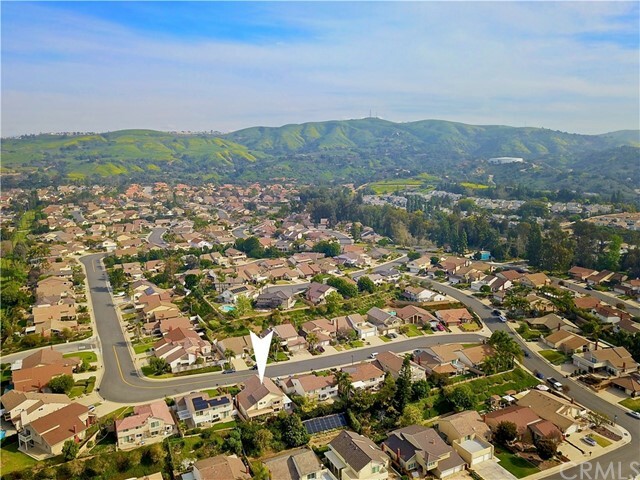 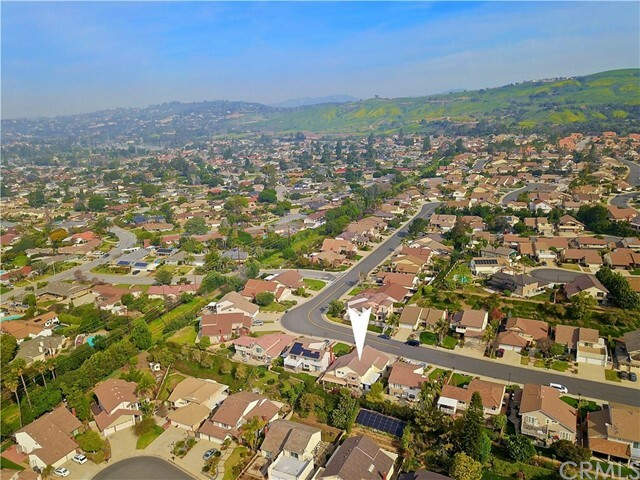 Nestled in the Foothills of Brea, this 5 bedroom North Hills home can be yours to call home! 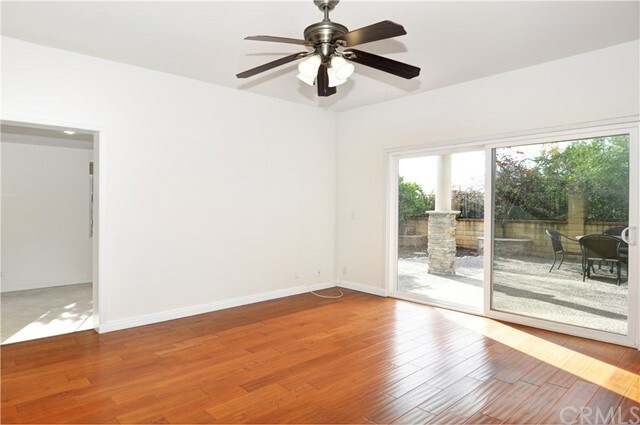 Enter thru the custom doors and into the large foyer where you get a feel of the spacious open floor plan with high vaulted ceilings. 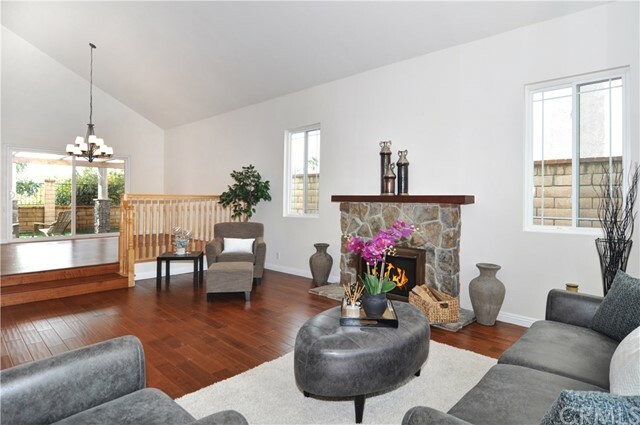 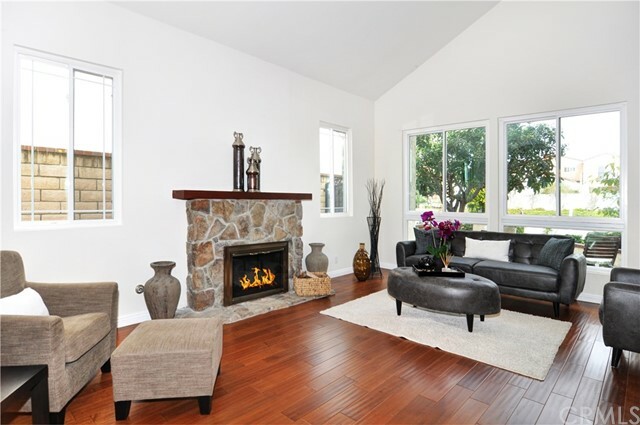 Step down to the lovely formal living room with the cozy fireplace, and the adjacent separate formal dining room. 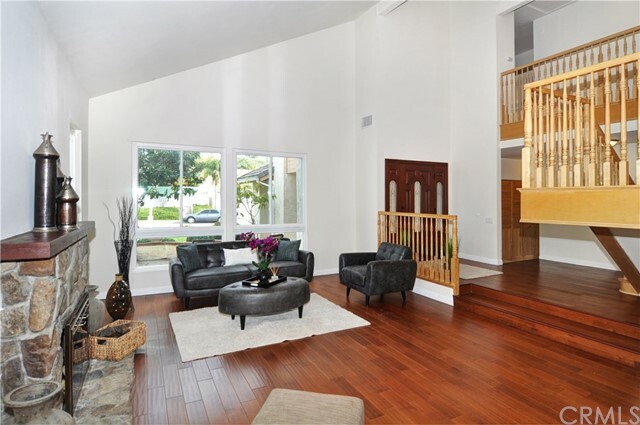 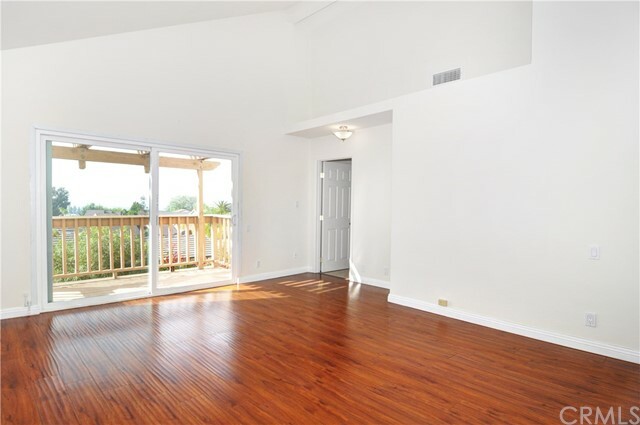 Wood laminate flooring and recessed lighting throughout the home. 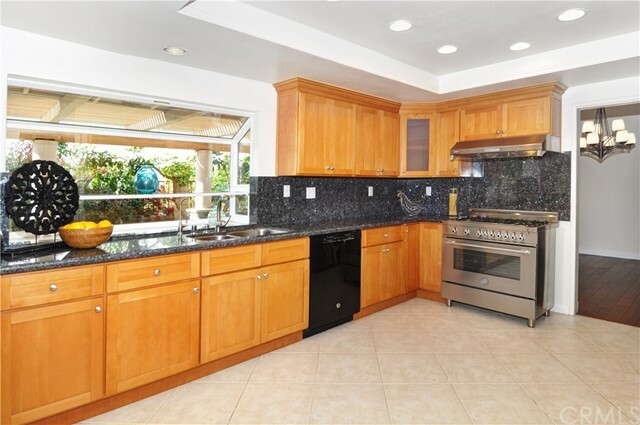 A spacious kitchen with recessed lighting, granite countertops, wood cabinetry, a walk-in pantry, and an imported Italian professional stove [F. Lli Bertazzoni]. 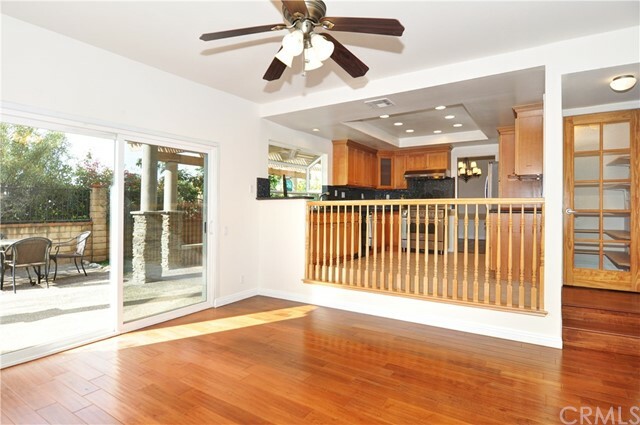 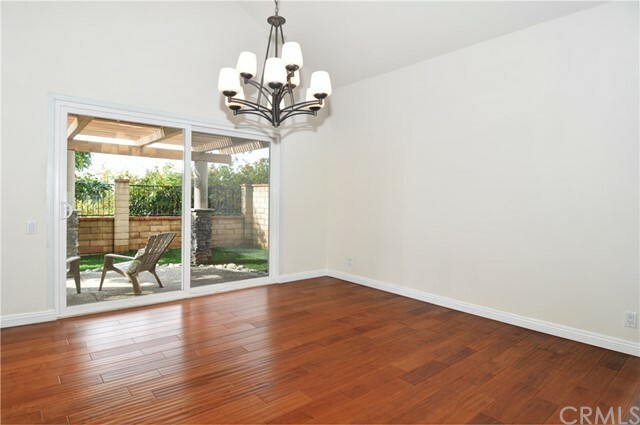 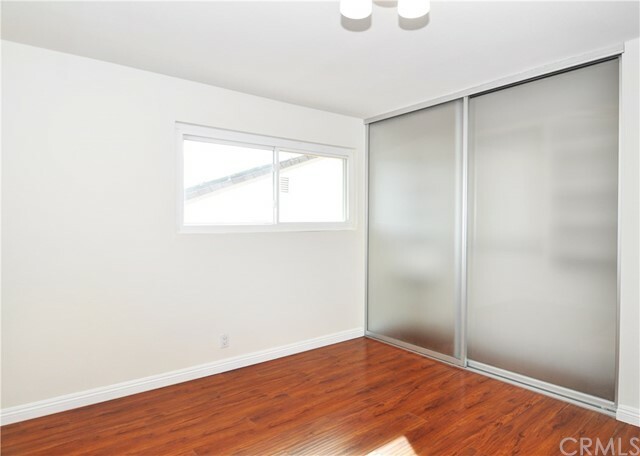 Sliding glass doors bring in lots of light and views of the private backyard. 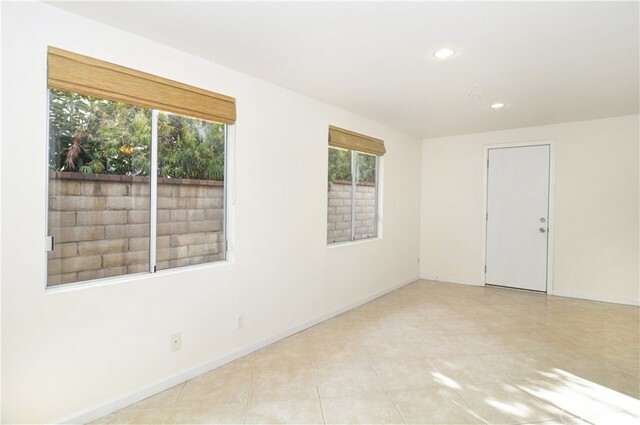 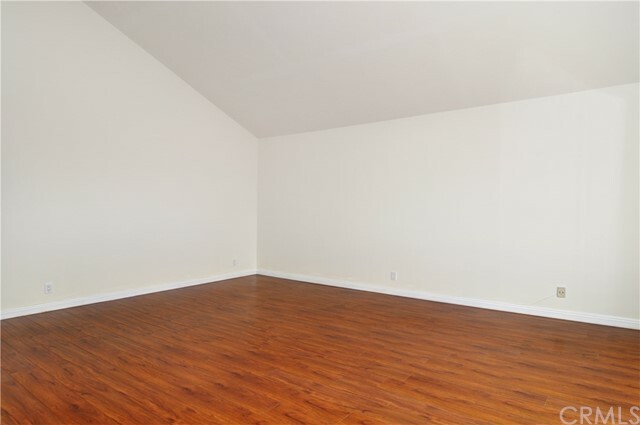 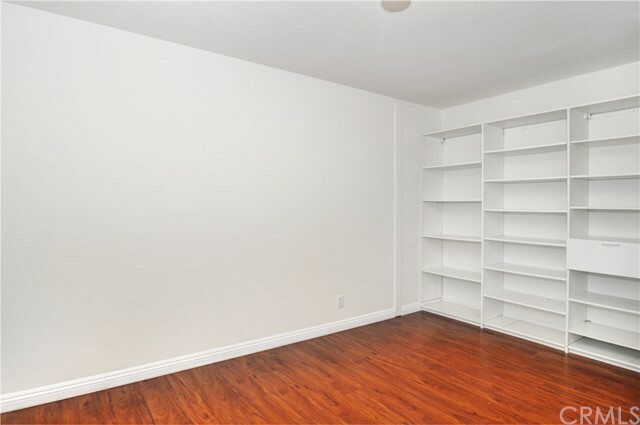 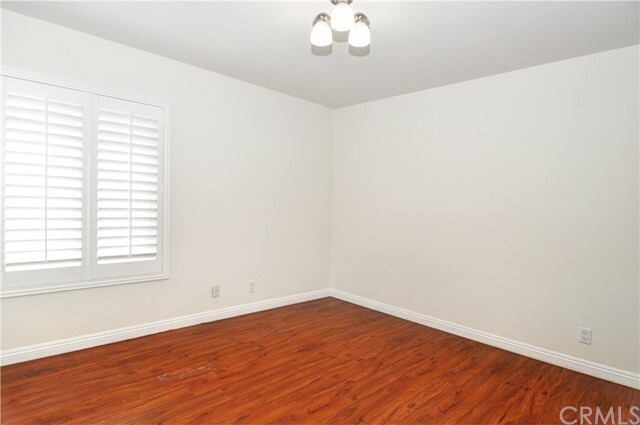 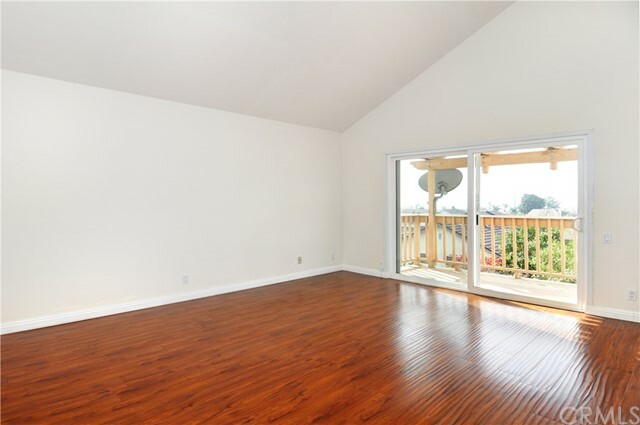 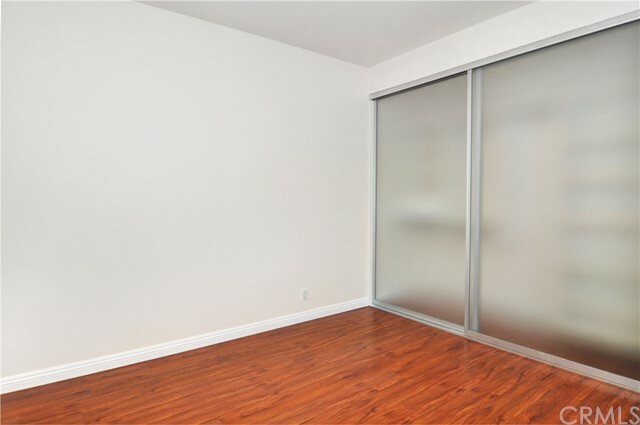 Off of the family room is a bonus room that can be used as an office/ play room for the kids. 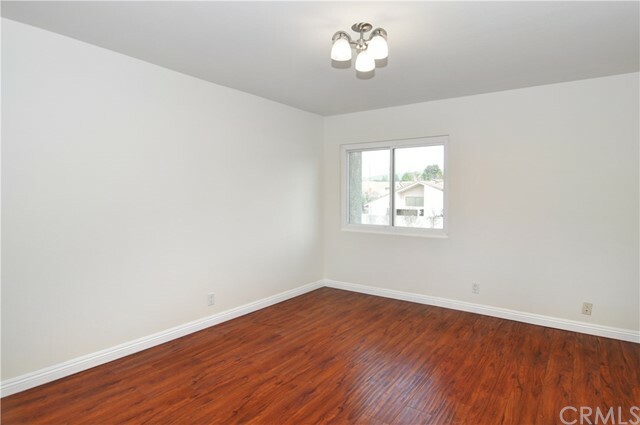 A real plus to this home is the downstairs bedroom with an adjacent ¾ bathroom, perfect for those looking for a first floor bedroom! 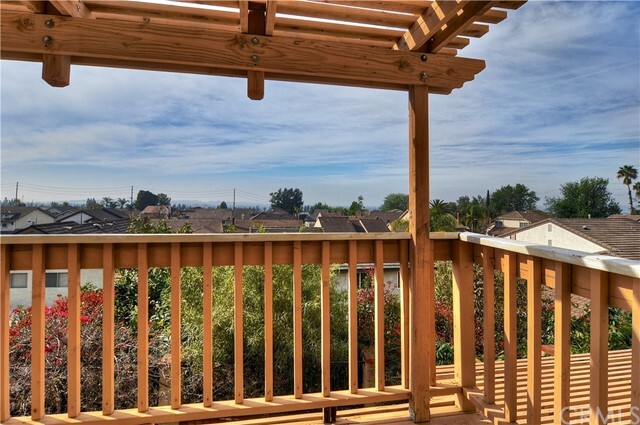 Upstairs, you will find the 3 spacious secondary bedrooms and extra-large master bedroom with its own private balcony to view those amazing Disneyland fireworks! 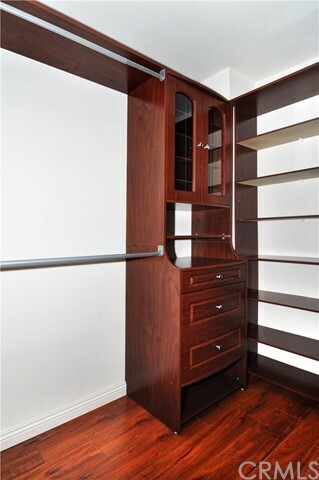 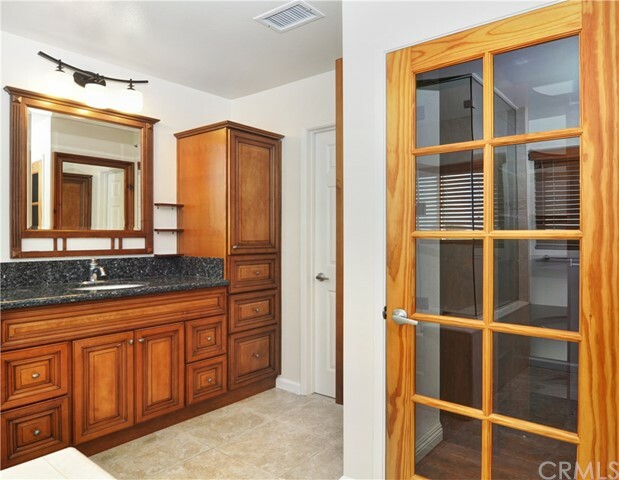 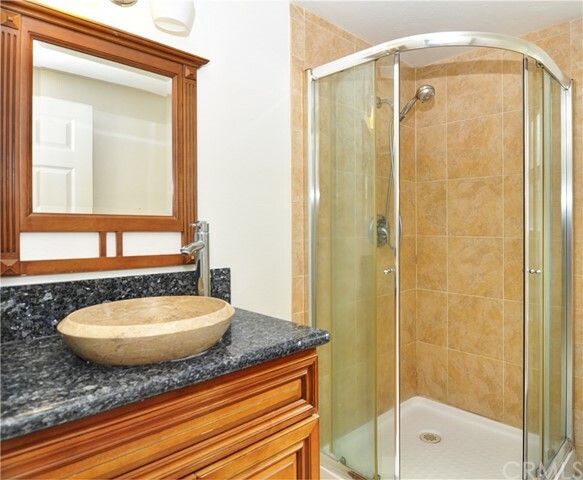 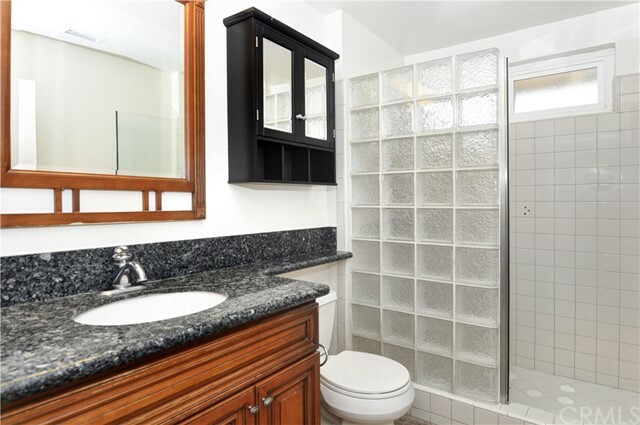 An upgraded master bathroom with a large shower and soaking tub, granite sink vanity, and a custom organized closet are just some additional features this home has to offer. 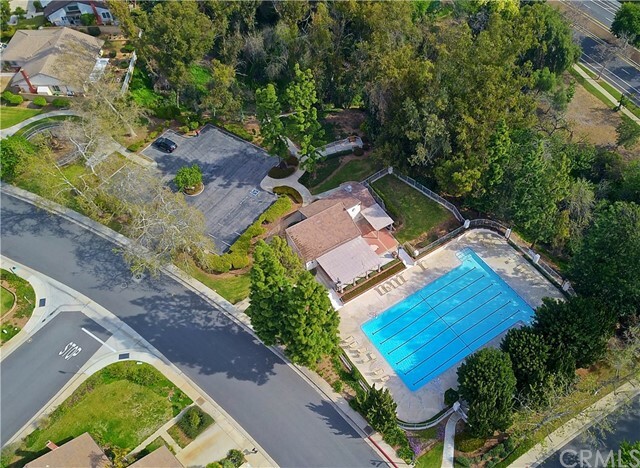 LOW HOA dues with all the amenities of an Olympic size swimming pool, large clubhouse, tennis courts, sports court, and a tot lot playground. 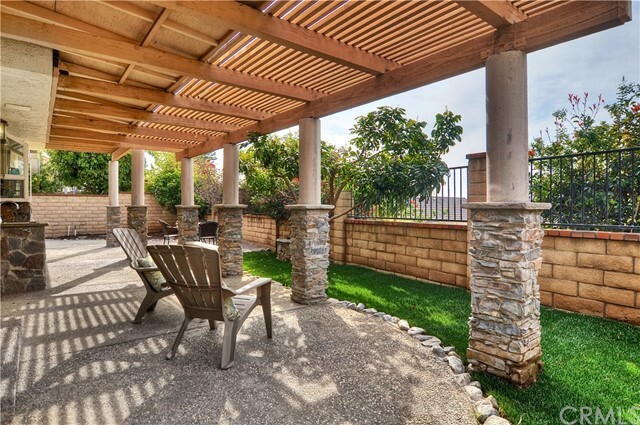 Did I mention the award winning Brea School District? 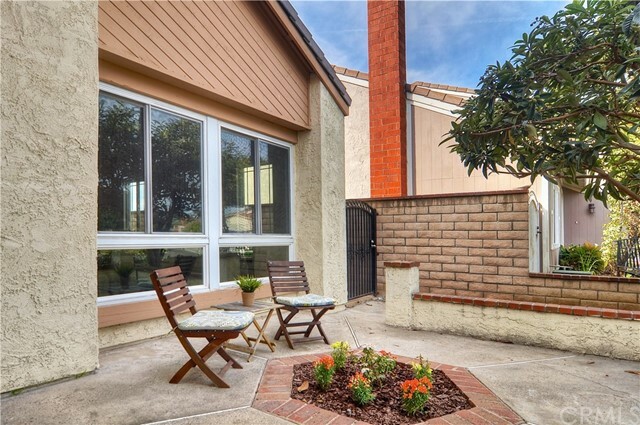 This can all be yours…schedule your tour today!